In a recent review, I speculated that museums and galleries have become depositories for objects we currently don’t know what to do with- that seem to have lost their vital place in culture-building. 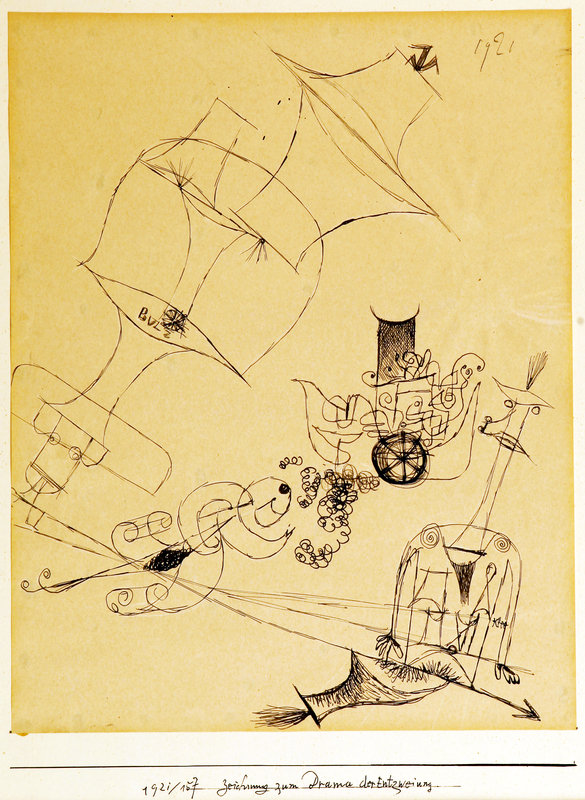 “The Connoisseurs’ Legacy,” a delicately curated selection of works from the private collection of Nesta and Walter Spink, provides a stark counterpoint to that idea- it speaks of the vital place works of art still have in the private lives of people who shape, and are shaped by, the lives of these works in the outer world. The Spinks have been collecting works of art since the 1950’s, the early days of their long marriage and the gestation period of their respective paths of scholarship. Nesta specialized in Nineteenth and Twentieth Century prints and drawings, and would become one of America’s foremost experts on James McNeill Whistler, compiling, during her years as curator at the University of Michigan Museum of Art, the most comprehensive catalog raisonne of Whistler’s prints ever written. Walter took as his subject the vast Buddhist shrine and monastery at Ajanta, India, and continues to advance his radical theory of the site’s history and development in an ongoing series of books about the caves. At age eighty-eight, he still spends several months a year in Ajanta. 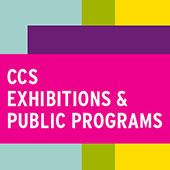 The Spink’s collection is important, because it offers a unique opportunity to view great works of art from vastly different time periods, cultures and traditions side by side in one gallery. The collection, consisting mainly of works on paper from various traditions, punctuated by gems of religious sculpture, lovingly wrought textiles and charming decorative objects, testifies powerfully to the role graphic art (printmaking, illustration, stylized genre painting) plays across all cultures as a distillation of our human story into a universal, uniformly legible narrative. 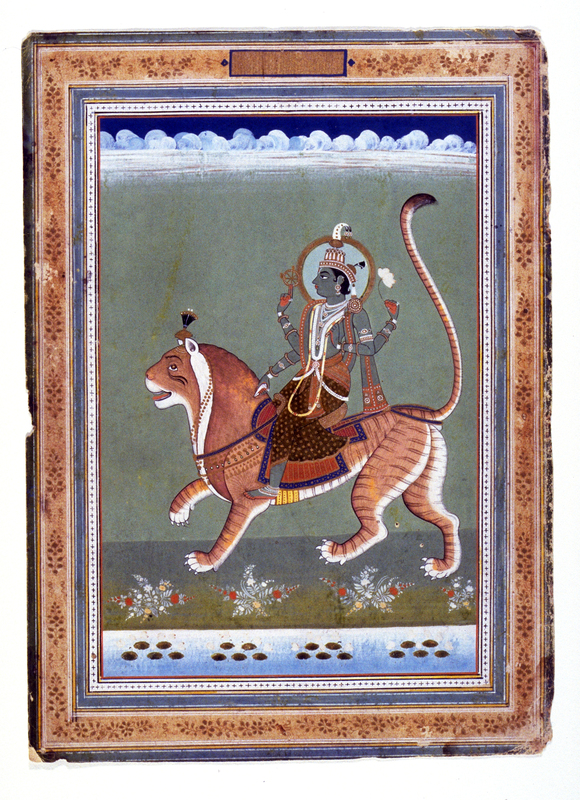 The artists represented, from anonymous Mughal miniature painters and regional Indian folk artists to J. M. Whistler to Paul Klee and Andy Warhol, are all, “The Connoisseurs’ Legacy” clarifies, driven by the same passion- to translate lived experience into a visual language that brings the body a bit closer to the soul. This, according to the psychologist Marion Woodman, is the purpose of metaphor- literally a “carrying over” of tangible life from this plane onto the subtler plane of our interior selves. Seen in this context, the diverse work in “The Connoisseurs’ Legacy” sheds linear chronology, aesthetic movements, and regional traditions and unites in breath-taking waves of visual metaphor- allegorical dreams brought into the light. One of my favorite things about graphic art is its ability to both describe and subvert space- the void we move through and fill with our objects and ideas. The line that weaves through all the work in “The Connoisseurs’ Legacy,” the line that describes first and foremost, defines each century and tradition even as it unifies them. One gets the dynamic, jazzed-up line of the Twentieth Century as transcribed by Max Ernst and Paul Klee a hair before it leaps back into foursquare reality and forms a can of Campbell’s soup, appropriated as Art and autographed by Andy Warhol. Reel this line backward in time, and it grows, across America, Europe and Asia, more disciplined, hushed, and devoted to the sublime, describing fragments of statuary and architecture from Ancient Rome in two brilliantly mind-bending etchings by Giovanni Battista Piranesi that collapse space into an orderly grid of venerable objects floating on Enlightenment illumination. Leap across the gallery to a group of contemporary Mughal miniature paintings, and the same hushed veneration is there- describing the indescribable in a different way. The unearthly jewel tones and dream-like minglings of people and animals- many-armed deities astride tigers and giant pigeons- have the same spiritual devotion to beauty as their French and Italian comrades. The line meanders and condenses from the Warhol soup can back to a taut, potent carving of Christ crucified and back again to sensuous Jain statuary which draws on traditional Hindu sculpture to capture the ecstasy of spiritual union. “The Connoisseurs’ Legacy” is also important because it exemplifies collecting for the best possible reasons. The works of art on display reflect the insight of the individuals who fell in love with each piece and fitted it in with the rest without an agenda, a rigid vision, or focus on material gain. It’s a reminder, as well, of the vital contribution private curation makes to the Humanities- Nesta and Walter understand the ensoulling power of these objects, and the instruction they can offer us about ourselves and our cultural inheritance. “The Connoisseurs’ Legacy” suggests a continuous loop of visual language that cross-pollinates and subtly alters itself and its context with each change in perspective, each newly discovered visual rhyme that spans continents. This privately curated collection highlights the similarities, more than the differences, between works we are trained to view as vastly different from one another. 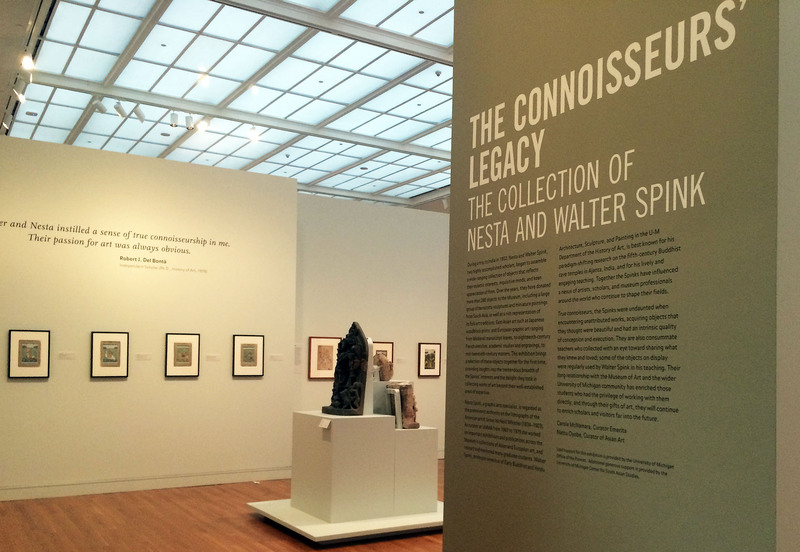 “The Connoisseurs’ Legacy: The Collection of Nesta and Walter Spink” is on view at The University of Michigan Museum of Art from June 18 through September 25, 2016.